WWE today announced financial results for its third quarter ended September 30, 2017. For the quarter, the Company reported Net income of $21.8 million, or $0.28 per diluted share, as compared to Net Income of $11.1 million, or $0.14 per diluted share, in the prior year quarter. “We are pleased with our continued success in growing and engaging a large, global audience across multiple platforms. 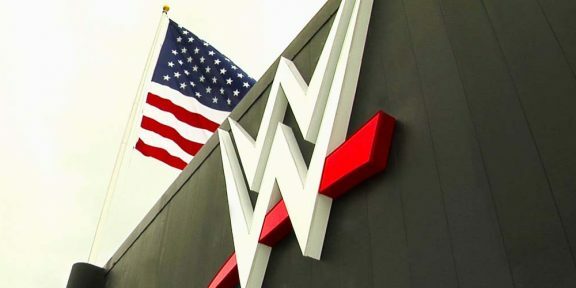 The increased production of original content, our focus on localization and the further development of a diverse talent base contributed to that important achievement, reinforcing the significant scale and power of our brands,” stated Vince McMahon, WWE Chairman and Chief Executive Officer. You can read the full press release at corporate.wwe.com.